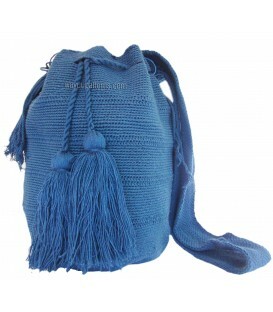 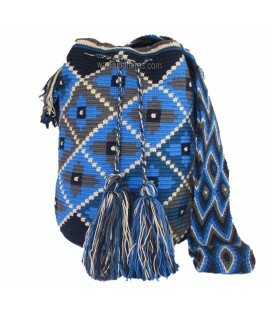 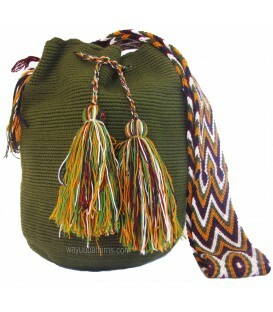 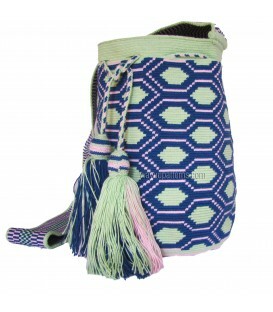 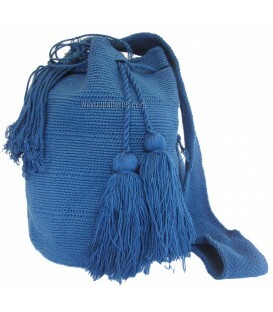 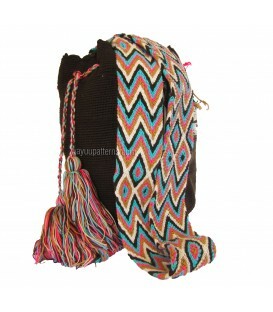 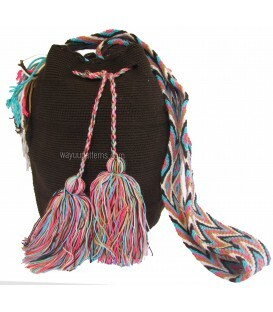 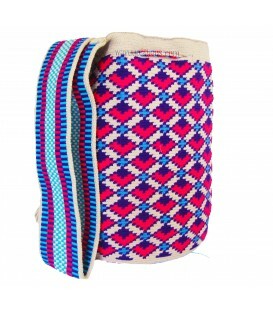 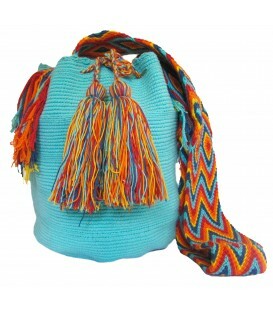 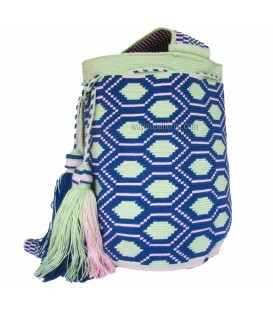 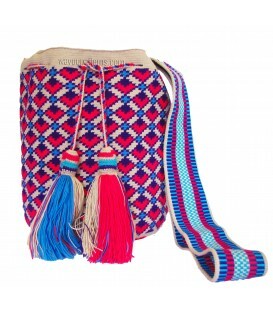 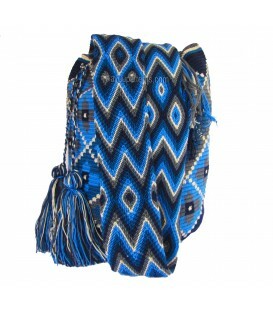 Premium Wayuu Handmade Shoulderbags .All mochilas are cotton crochet bags woven in 2 thread cotton fibres. 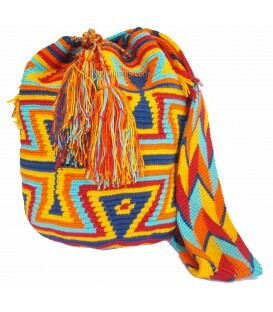 These crochet crafts stand out by their bright colors and complex designs; all patterns are inspired by natural surroundings of La Guajira. 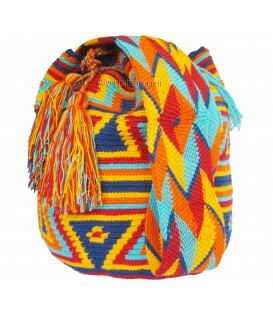 One Thread Multicolor Complex Neon Wayuu Pattern Shoulderbags .All mochilas are cotton crochet bags woven in 2 thread cotton fibres. 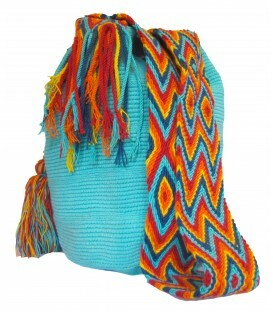 These crochet crafts stand out by their bright colors and complex designs; all patterns are inspired by natural surroundings of La Guajira.